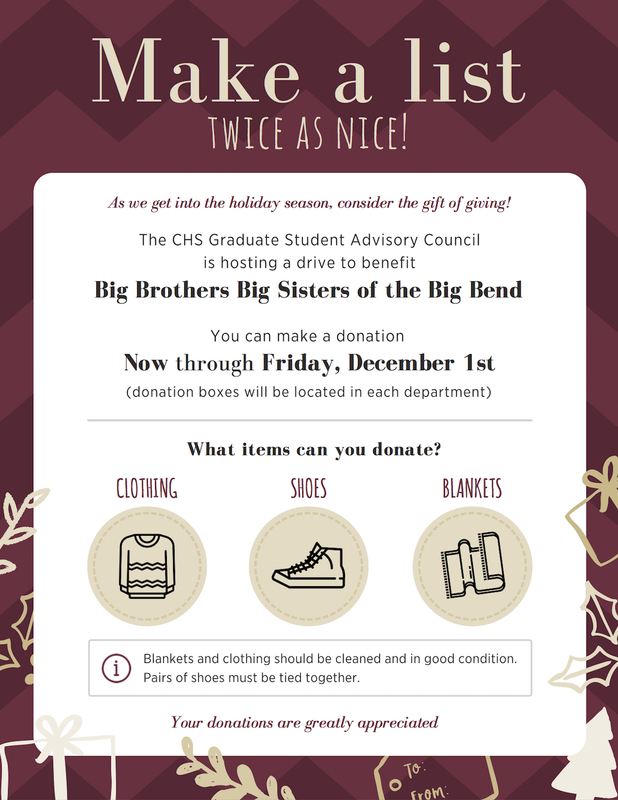 The CHS Graduate Student Advisory Council is hosting a drive to benefit The Big Brothers Big Sisters of the Big Bend. You can bring in your donated items now through December 1st. 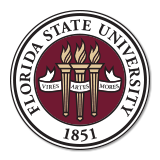 Drop off locations can be found in each department.